Eran Elfassy and Elisa Dahan founded Canadian brand Mackage on the premise that great outerwear should protect man from the elements, and do so in style. 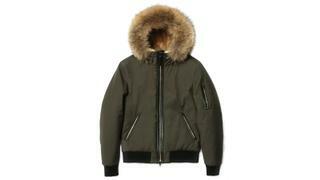 The Fulton bomber is a case in point: water-repellent shell, cozy fur collar, sleek leather trim. Christian Louboutin is famous for his red-soled stilettos: wildly exciting, yes, but also deeply impractical. 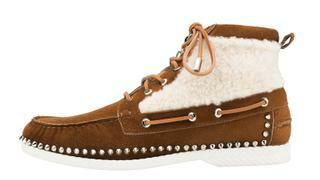 Fortunately, his men’s shoes are both stylish and comfortable, like this Toronto suede moccasin with studs and fluffy lamb trim. Robert Geller was born in Germany, but learned his craft at the Rhode Island School of Design. 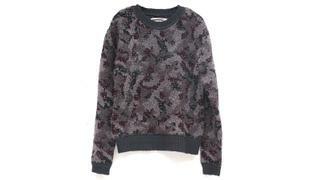 Now based in New York, he puts a fresh spin on classic sportswear, including this camouflage-patterned sweater in a bouclé knit of wool, alpaca and cashmere. Barton Perreira is where East meets West: its creators, Bill Barton and Patty Perreira, are LA-based, but the eyewear is made in Japan. 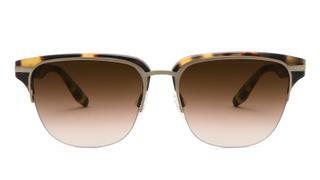 This frame, dubbed the Gordy, combines tortoise acetate, topaz lenses and gold-toned titanium trim. In 2004, Scott Sternberg launched Band of Outsiders, an offbeat menswear label that quickly developed a cult following (and just as quickly ran off its financial rails). 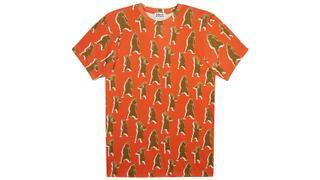 The Band is back, offering pieces like this quirky print T-shirt. 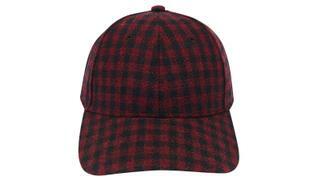 Red plaid is a menswear perennial, but let’s be honest: a little bit goes a long way. This wool baseball cap is by Gents, a New York-based company specialising in well-made, customisable headgear. It’s luxury’s answer to lumberjack chic. Like many modern menswear brands, Tatras is a hybrid: Japanese in origin, with European sensibilities. 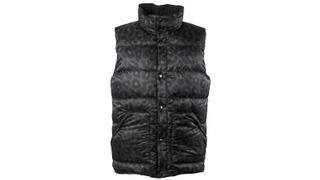 The resulting products combine high performance with high style, like this nylon reversible Polish goose down vest. 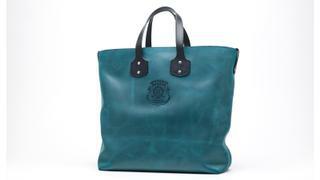 When it comes to men’s accessories, nothing is more useful than a good tote. Ghurka’s Broadway II features rugged, hand-buffed suede (shown here in petrol blue), a durable cotton-twill lining, and sturdy leather handles strengthened with brass studs.